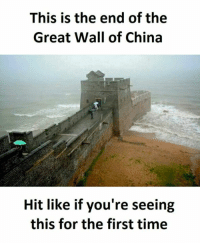 China, This Is the End, and Time: This is the end of the Great Wall of China Like if you're seeing it for the first time ever. 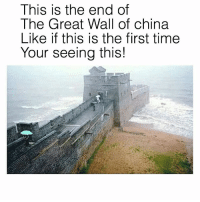 This Is the End, Great Wall of China, and Walle: This is the end of the Great Wall of China! 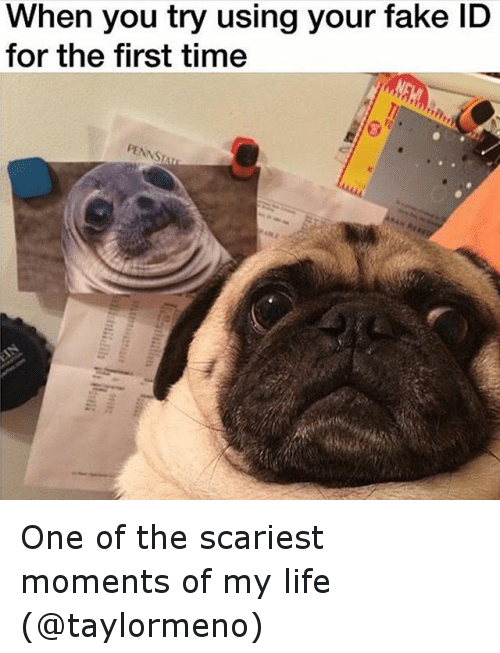 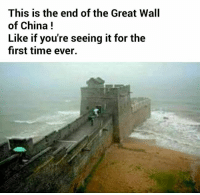 Am I the only one who is seeing this for the first time? 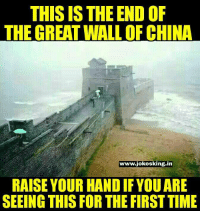 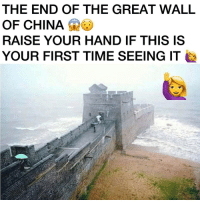 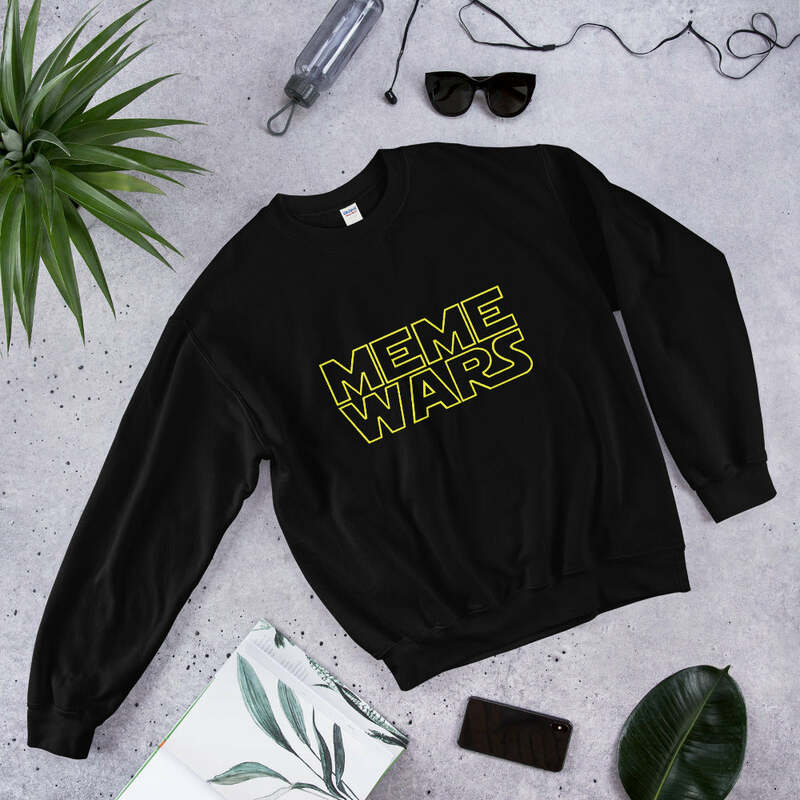 Memes, This Is the End, and 🤖: THIS IS THE END OF THE GREAT WALL OF CHINA www.jokesking.in RAISE YOUR HAND IF YOUARE SEEING THIS FOR THE FIRST TIME Amazing..
China, Boat, and Great Wall of China: The end of the Great Wall of China. 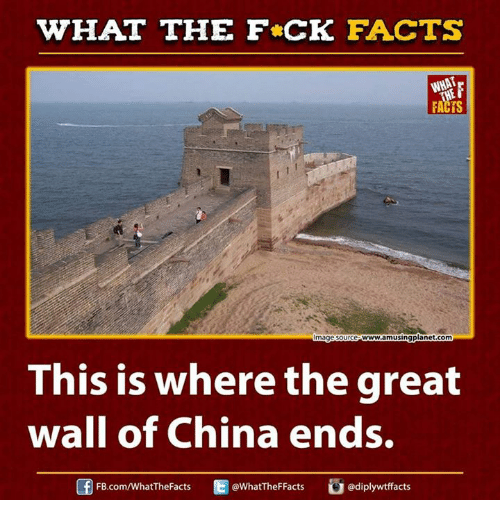 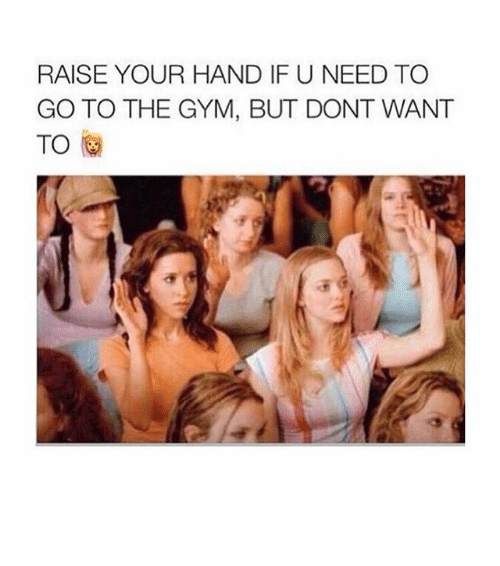 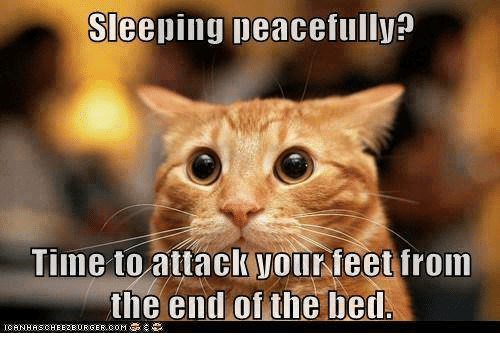 Obviously, it has to end somewhere. 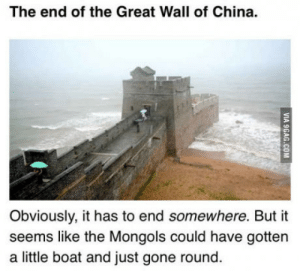 But it seems like the Mongols could have gotten a little boat and just gone round Loophole uncovered. 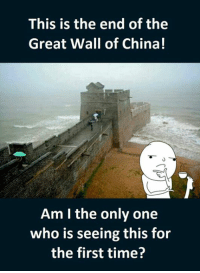 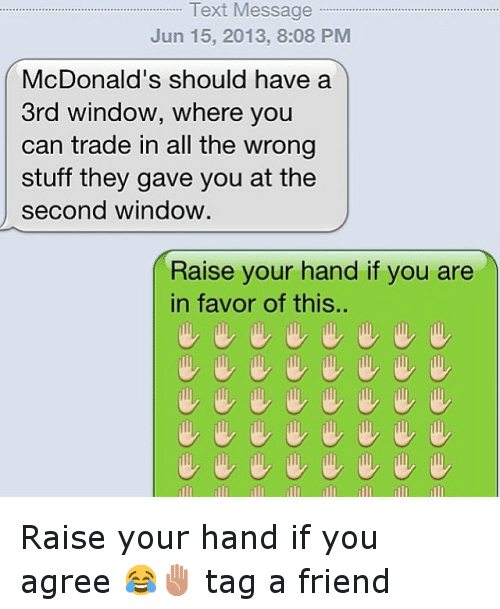 problem ? 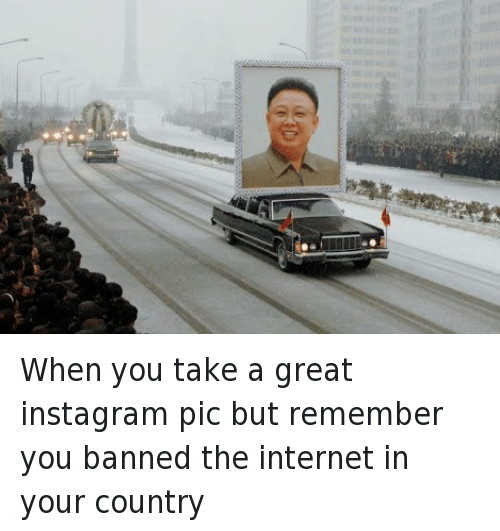 Disappointed, Huh, and Memes: THE END OF THE GREAT WALL OF CHINA Munetenler memecenter-Com Kinda disappointing, huh?